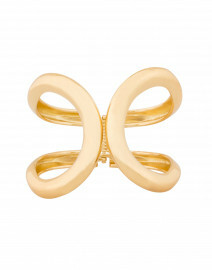 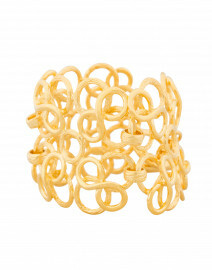 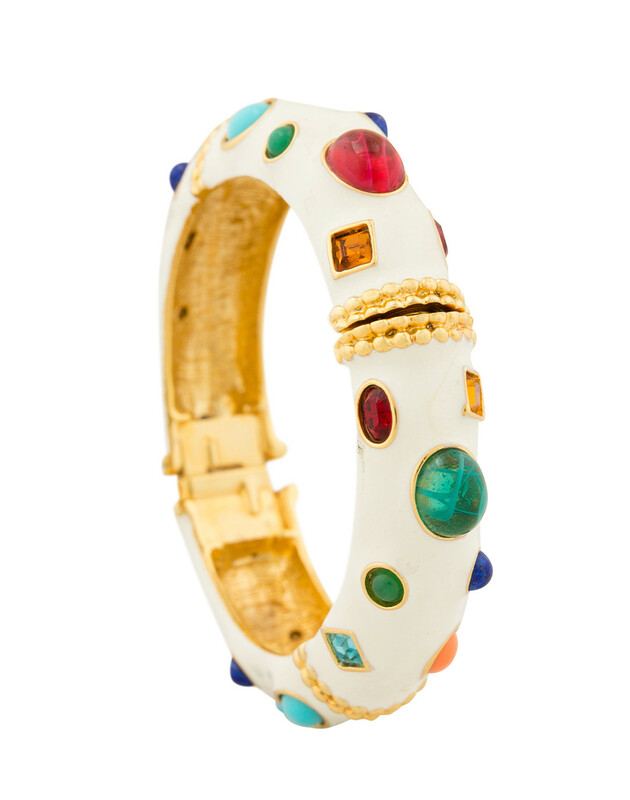 Kenneth Jay Lane's bracelet is eye-catching yet delicate. 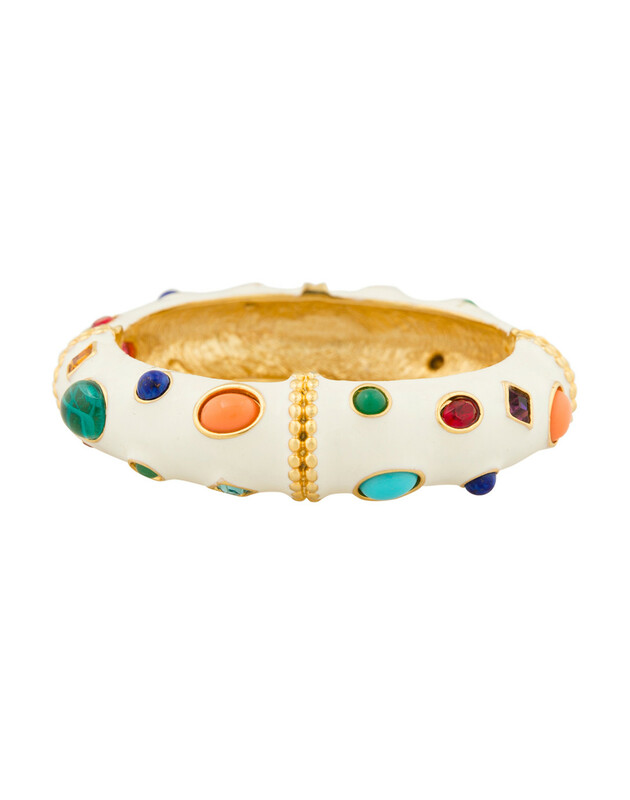 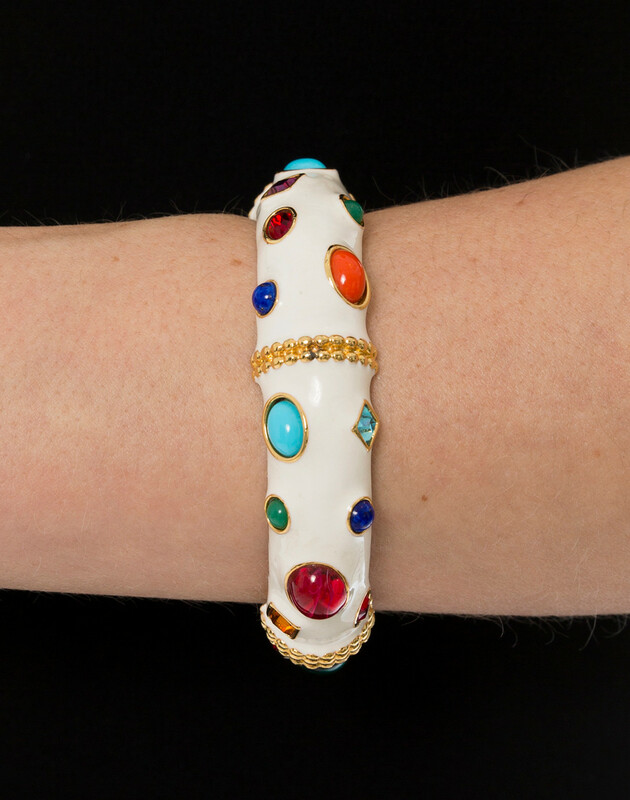 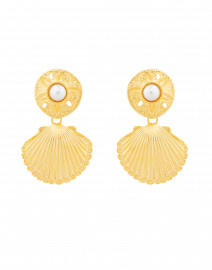 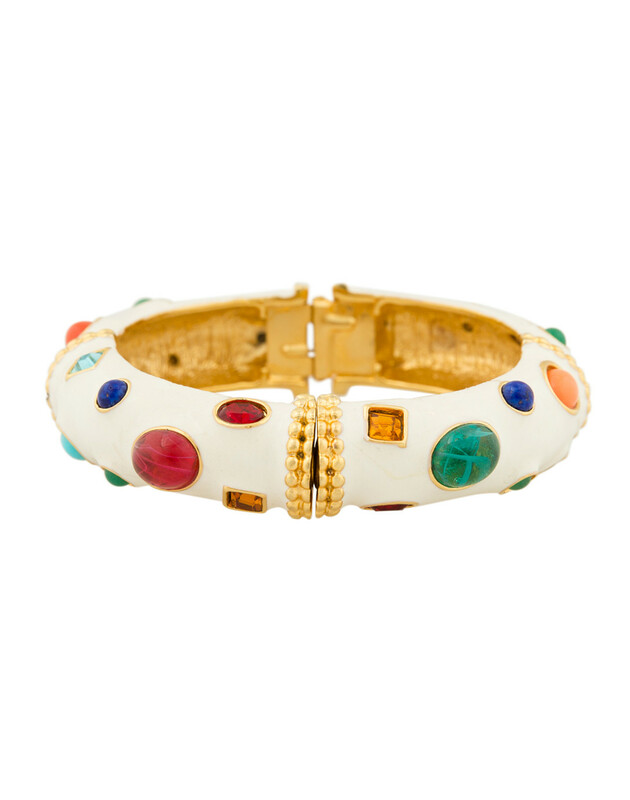 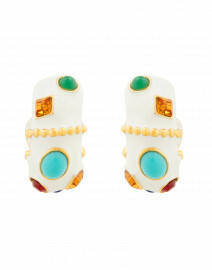 It is crafted to a hinge closure style from gold plated brass and white enamel, then decorated with multicolored stones. 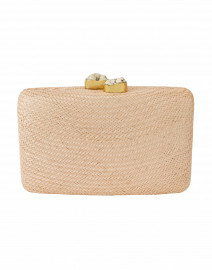 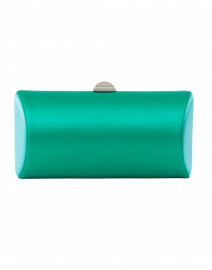 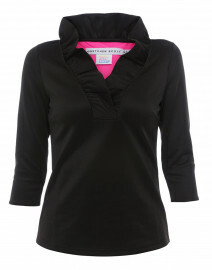 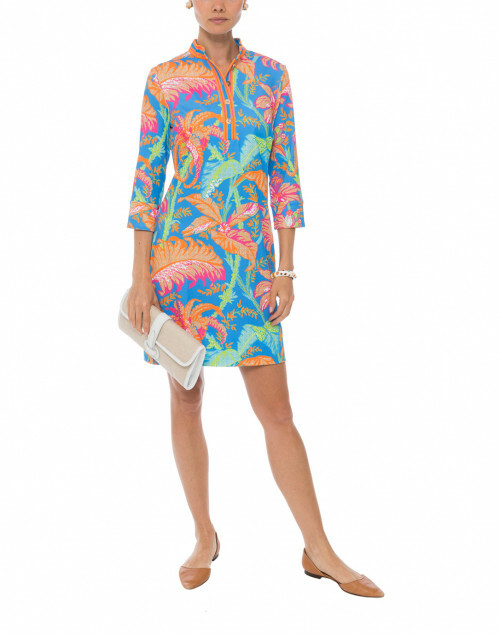 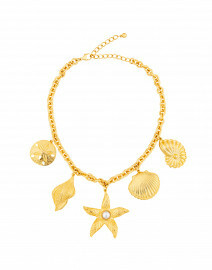 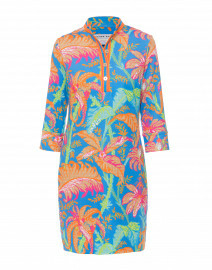 It will lend a daytime dress a charming, colorful accent.